Technological and urban men’s trainers that are highly breathable, light and flexible with extreme cushioning. Technological and urban men’s trainers that are highly breathable, light and flexible with extreme cushioning. These are a veritable concentration of innovation paired with a modern and contemporary design. These Traccia men’s trainers are perfect for the needs of the modern man and go perfectly with casual looks. Made in sand-coloured suede and cotton with contrasting details, they feature a perforated sole that ensures breathability, which is boosted even further by the Geox-patented Net Breathing System. The dual density EVA sole ensures stability and outstanding cushioning on the heel, while the Strobel construction is the guarantee of even greater flexibility. The 3D mesh mounting insole also ensures superior cushioning, a light weight and increased breathability, which is guaranteed by the 3D mesh lining too. The rubber tread features an ergonomic design and offers flexibility and excellent grip, while the upper with stretch bands ensures a perfect fit every time. These shoes owe their extraordinary breathability to the GEOX Net Breathing System: the technology developed and designed in collaboration with professional pilots who have won the world championship. The maxiholes guarantee outstanding breathability. 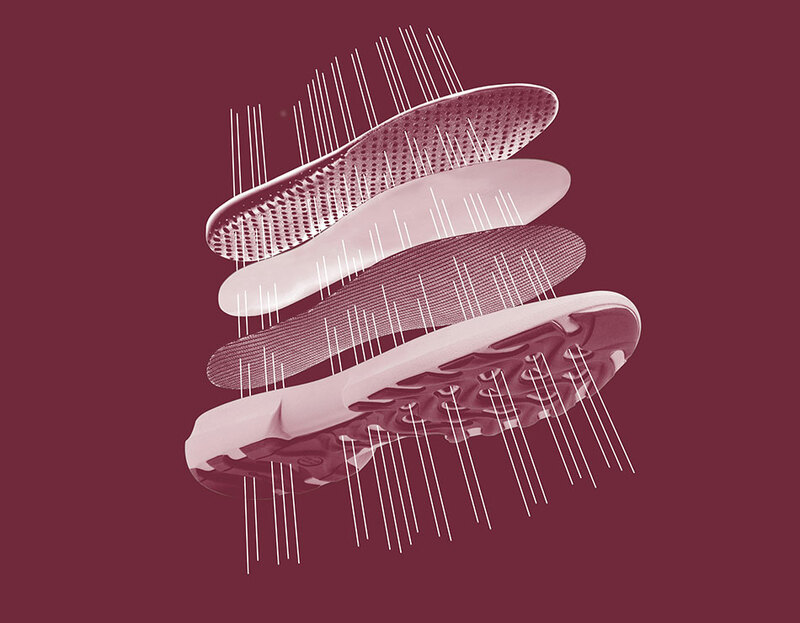 The maximum water resistance of the sole is guaranteed by a membrane that prevents water from getting in. What’s more, an additional layer made up of a special protective material guards the foot, without compromising on breathability. This technology has been designed to withstand even the most intense level of activity and to provide maximum day long comfort, even in the more extreme of temperatures. Excellent breathability even when temperatures soar. 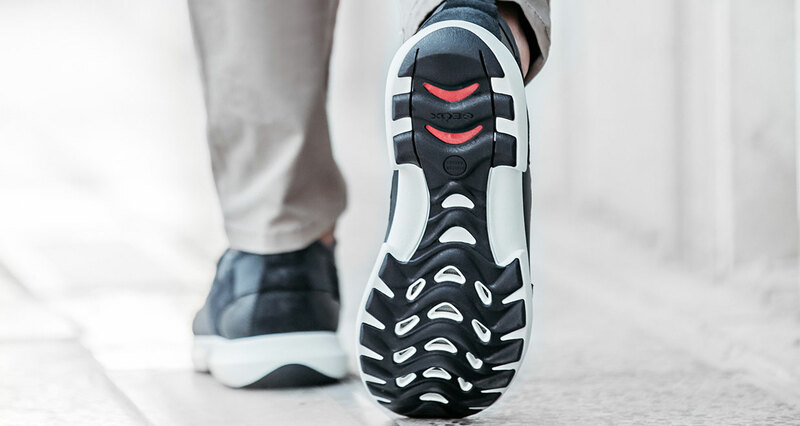 Our Net Breathing System™ technology provides optimal breathability and waterproofness as a result of the large perforations on the sole and the special membrane that stops water from coming in. Tested on professional pilots, this technology has been designed to combat the highest temperatures - feet stay protected whilst you enjoy breathability.